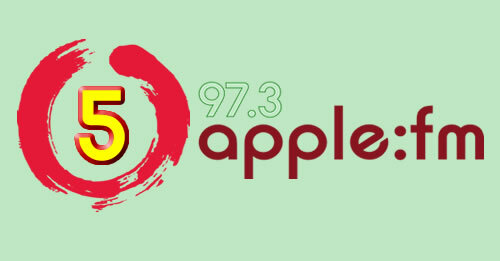 Apple FM are excited to announce that OFCOM have extended our FM licence for another five years. This means we can continue to provide our service to the community of Taunton Deane. To celebrate we have been very busy behind the scenes working on a new look and new sound to Taunton’s award winning community radio station ready for a relaunch at 10am on our fifth anniversary on Friday 11th May. We will also have a lot of surprises in the build up to the relaunch, more details soon. Click play below to see our relaunch teaser video.